This past summer, in search of more health and wellness ideas, I took a little jaunt down to Lisle, IL, a small suburb of Chicago with a population of less than 25,000. 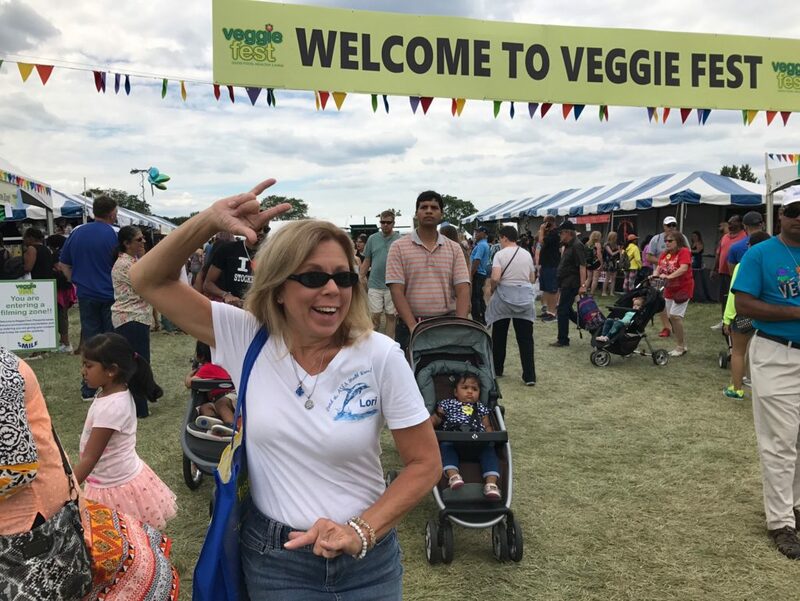 I attended a two-day festival called “Veggie Fest.” The first day alone they had 35,000 people there. The second day was more of the same. Now do the math on this. In two days, this little town attracted nearly 3 times it’s population at a festival geared specifically to vegetarian food and the lifestyle surrounding it. With cooking demos, international speakers, 100 vendors focusing on vegetarian specialties, and 1,000 volunteers, it was literally THE event of the weekend in the Chicago metropolitan area. Now that alone would be enough to get your attention. What I’m about to tell you next is even more astonishing. I expected to get there and see old hippies, yogis, health nuts and the like. What I saw was something entirely different. The majority of the attendees were the same people you’d expect to see at Brat Fest in Madison, WI, the largest brat fest in the world. Brat fest for the record attracts about 50,000 people, meaning that Veggie Fest attracted 40% more peeps. Might I point out that both of these events took place in the traditional Midwest … yep, we’re talking mainstream middle America here folks. And that’s just who was at Veggie Fest, mainstream middle America. With all due love and respect, the majority of the attendees were 50 pounds over weight. By no means did this look like a health conscious crowd. And can I just say I love that! I am by no means being condescending. Actually I am beyond elated. America is waking up. People are realizing that we have a health crisis going on in this country, actually in the world at large, and they are willing to do something about it. How awesome is that? Being the consummate trend analyzer that I am, I could not help myself. I started approaching complete strangers (without a microphone or press credentials mind you) and asked them one simple question … “What brought you here today?” Their answers were astonishing. They ranged from “I decided I wanted to loose weight,” to “I had a heart attack last year,” to “My wife was diagnosed with diabetes and was told she’d be on insulin the rest of her life, so we watched ‘Forks Over Knives’ and became vegetarians and her symptoms went away in three months.” Frankly, their answers astounded me. As a health and wellness coach, I have been trying to get people on this journey to health for many years now and while the resistance has been lessening, this feels like a total shift in consciousness. According to the Global Wellness Institute I may just be right. Their statistics show us that, “The worldwide wellness industry grew by 10.6 percent to $3.72 trillion between 2013 and 2015, while the global economy shrank -3.6 percent-making it one of the world’s fastest-growing markets.” The even better new is that, in 2017 the “Well Economy” shows no signs of slowing. In fact, according to Women’s Marketing, Inc., growth is expected to accelerate by 17% in the next five years. So what makes up this $3.7 trillion health and wellness market? The fast growing categories include everything from health and nutrition to preventive, complementary and alternative medicine; wellness tourism; beauty and anti-aging products; mind/body fitness and health and wellness coaching. The most exciting part is that consumers are coming to understand the interconnectivity of it all. They are focusing not only on food and fitness for their bodies, they are also realizing the importance of neuroplasticity, mental agility and the epigenetic emotional components that impact their mental health, which in turn impacts their bodies. It truly has come full circle. Put simply, protecting one’s well-being is becoming nothing short of a global movement, as consumers seek to ensure healthy lives for as long as possible-particularly as average life-spans continue to rise. People now realize if they are going to live longer they want to be healthy, and to do that they have no choice but to do it differently than we have before. • Let Your Food be Your Medicine … Your best defense is a good offense. Eat healthy. Eat organic. • Get Plenty of Exercise … In addition to workouts, yoga and the like, try incorporating simple things into your daily routine … walk more, take the stairs, dance! • Drink Plenty of Water … One half your body weight in ounces is the recommended amount! More when you work out or it’s UBER hot outside. 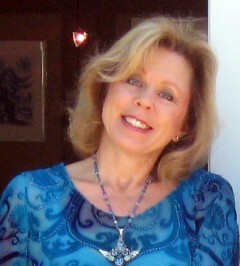 • Focus on Your Emotional Health … We are all “reacting” 90-98% of the time based on subconscious beliefs and patterns. Say what, that’s crazy!?! No, actually not cleaning up that old ancestral emotional programing could actually make you crazy … and it could wreak havoc with your health. And that my friends is where Life Coaching comes in. • Supplement Your Redox Signaling Molecules … Our bodies make Redox Signaling Molecules naturally … when we are babies we have trillions of them. As we age and are exposed to the toxins on this planet, our supplies get diminished and we become deficient. That is simply not a good thing. James Watson, who discovered the DNA Double Helix, has been studying Redox Molecules for 15 years and has determined that cancer, diabetes and cardio vascular disease, are actually Redox deficient diseases. That’s HUGE! • Protect Yourself From Electro Magnetic Fog … The impact of Electromagnetic Fields (EMFs) is everywhere. From cell phones and WiFi, to microwaves and computers, the impact of EMFs can wreak havoc in your body. Protecting yourself from this onslaught of energy can benefit your health in multiple ways. • Increase the Blood Flow to Your Capillaries … Did you know that 74% of our blood flow lies in our capillaries? With that in mind, it is understandable that increasing circulation at this level is having profound effects. In addition, the capillaries is where the primary exchange of oxygen and nutrients occurs, as well as, taking off metabolic waste. The BEMER (Bio-ElectroMagnetic Energy Regulation) will help you do just that. Health & Wellness Coach and Visionary Artist, Lori Daniel Falk, has been gifted with a new art form that is encoded with emotional healing energy designed to work with you at a heart level, enabling you to assimilate wisdom directly into your emotional field, bypassing the cognitive mind. These portraits have found homes in over twenty-six countries around the world, have graced the covers of numerous magazines, are a regular feature on both the DailyOm and at Hay House Publishing’s conferences. Ms. Falk is a graduate of the School of Spiritual Psychology, has completed a Coaching from Spirit Masters Certification Program and is a Reiki master. She has been a featured guest on both radio and TV. Lori is available for private consultations, life coaching and custom portraits. Health Disclaimer: The author, Lori Daniel Falk, is a Health & Wellness Coach only, not a licensed health care practitioner. 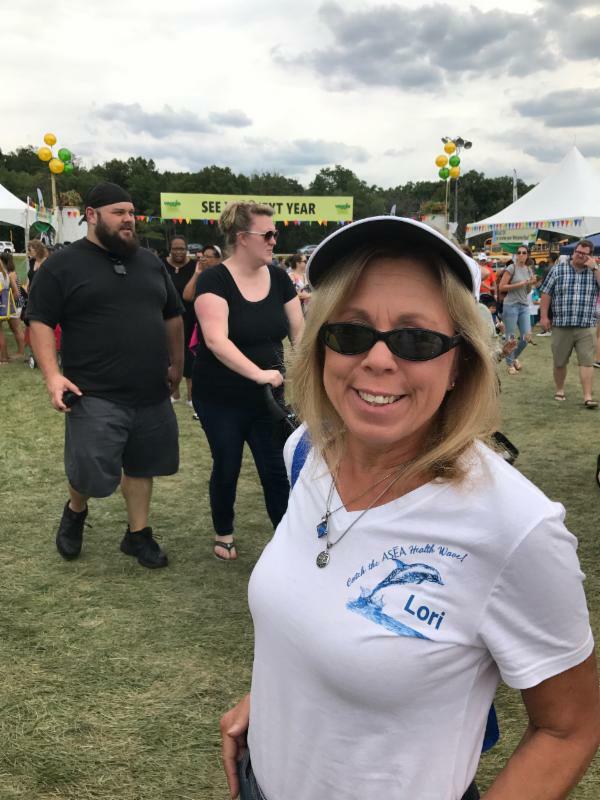 Although Lori has compiled research findings on alternative healthcare treatments included in this article, she does not claim to be an expert in these fields or to have medical or professional expertise in these fields. She in turn encourages each person reading the information contained herein to draw their own conclusions as to the potential benefits of each complementary and alternative medical treatment listed and to seek medical advice from their medical doctor before undertaking any such therapy.